A $500 non-refundable retainer, along with a signed contract will guarantee your date. The remaining balance will be due 30 days prior to your wedding date. Full payment is required for booking within 3 months of your wedding date. 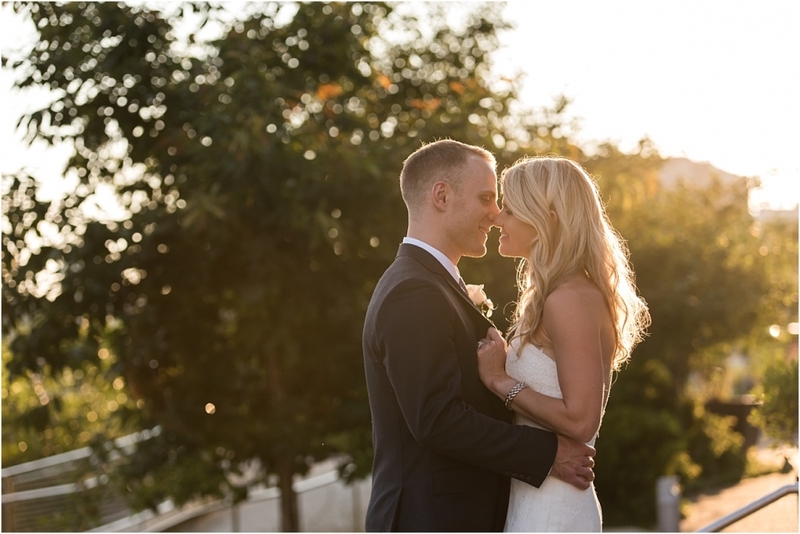 Wedding coverage will typically allow for approximately 300-600 edited images. Per hour coverage is available. Please contact me for additional pricing and rates. Custom albums and books can be purchased separately. 2019 wedding collections and coverage start at $1900+tax. Please contact me for additional pricing and availability! Do you feel we’d be a good fit?! Let’s CONNECT!! I’d LOVE to talk with you!